Experience the freedom of a sock with the protection of a shoe! The TK2 Short Cool from Falke is a shorter version of the TK2, ideal for pairing with approach shoes. 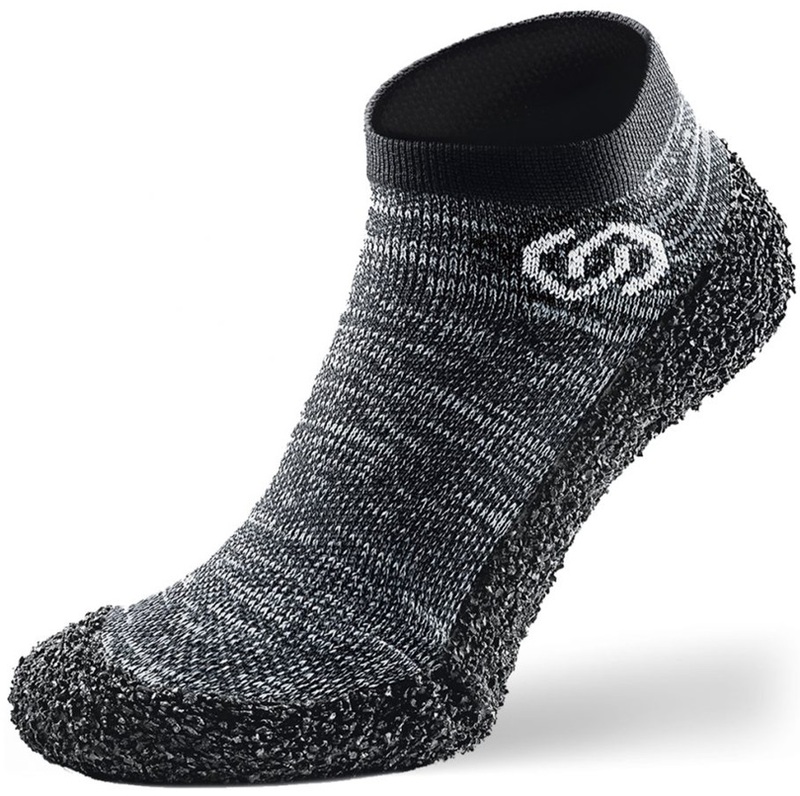 Ultra lightweight women's specific merino wool running socks from Smartwool. The RU 4 from Falke is a low-profile, cotton blend running sock ideal for active outdoor pursuits from light and fast hikes to marathons. The Women's TK2 Short Cool from Falke is a shorter version of the TK2, ideal for pairing with approach shoes. Keep your feet cool and comfortable during activities that require a great deal of movement. Light weight and cushioned mini crew socks for running and active pursuits. Lightweight minicrew hiking sock made from recyled polyester and Merino wool. Push your performance and improve your recovery with Scott's Compression Socks. 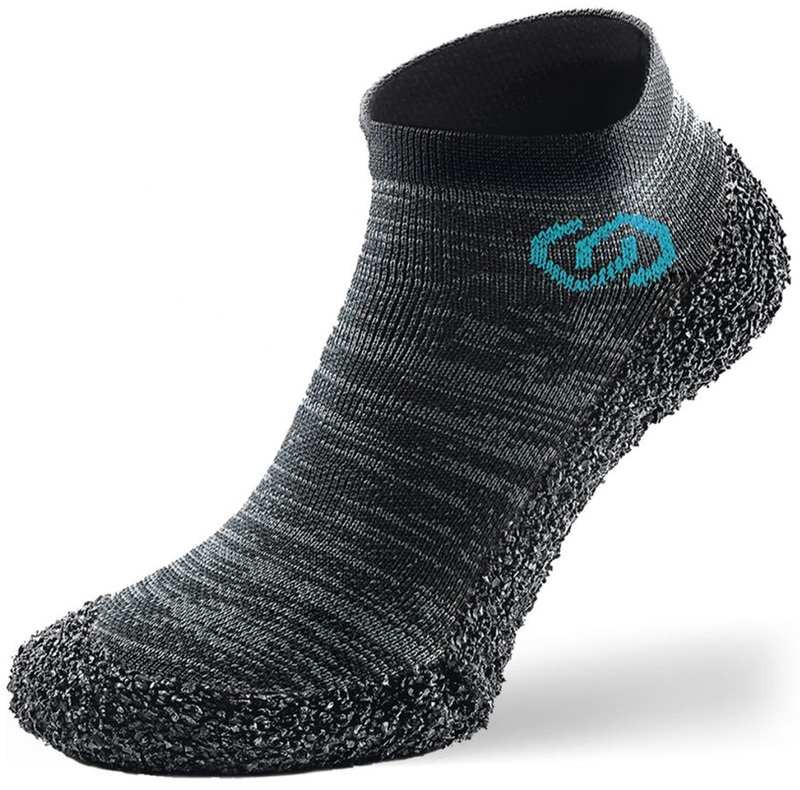 X-Bionic's Winter Run sock is developed with high tech to tackle low temperatures and warm feet even in bone-chilling cold. Push your performance and improve your recovery with Scott's Calf Compression Sleeve. 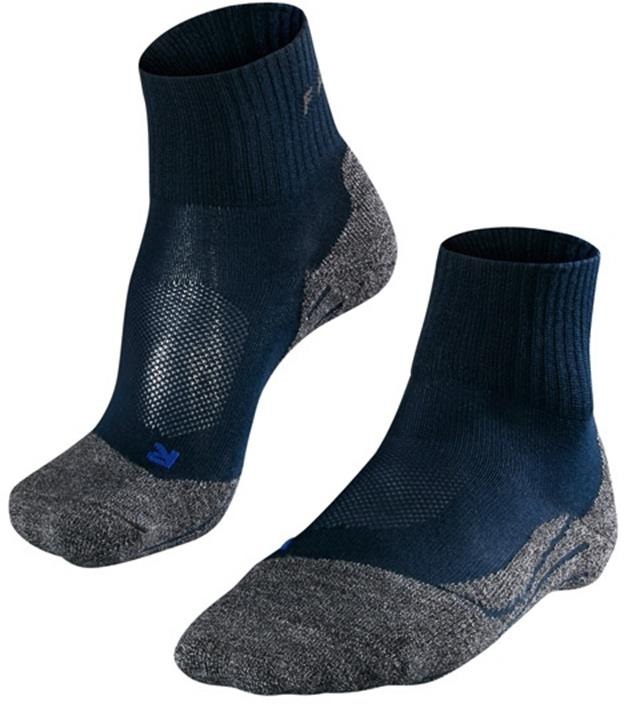 Lightweight Adidas socks to keep your feet dry and cool during outdoor activities. Merino based ankle high socks for an active lifestyle from Smartwool. Women's PhD® Outdoor Light Mini Socks: Lightweight women's specific hiking socks from Smartwool with targeted cushioning.